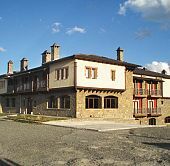 Situated in the beautiful ski resort of "Vasilitsa" among virgin beauty landscapes in the National Park of Pindos Mountain and at an altitude of 1230 meters, Vasilitsa Spa Resort offers immense, breathtaking views of the natural surroundings and mountains, in affordable and discreet luxury for moments of pure relaxation in absolute calmness. 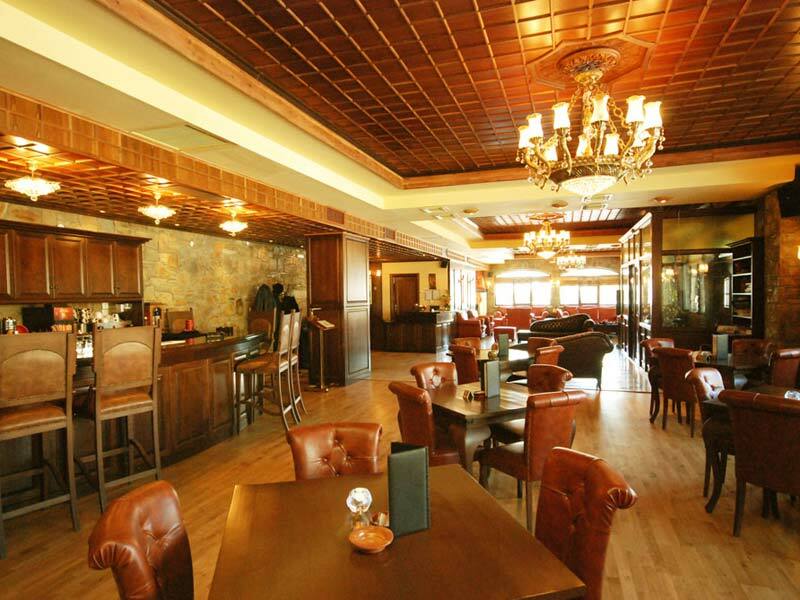 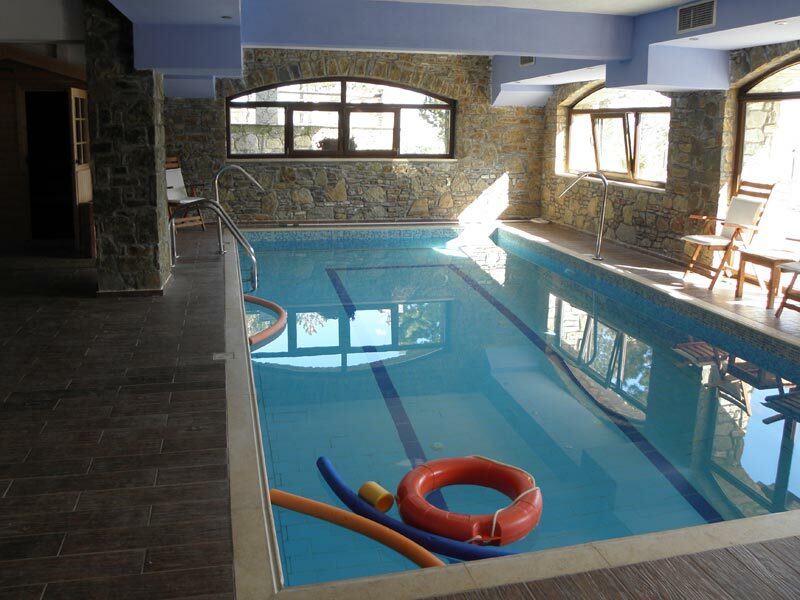 Vasilitsa Resort Hotel & Spa, is located just a few minutes drive from Vasilitsa Ski Center, ideally for winter sport fans. 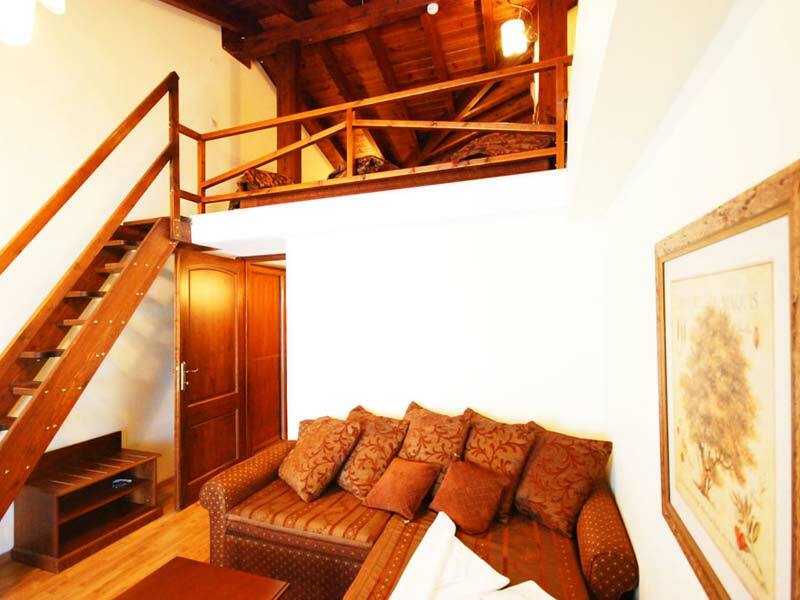 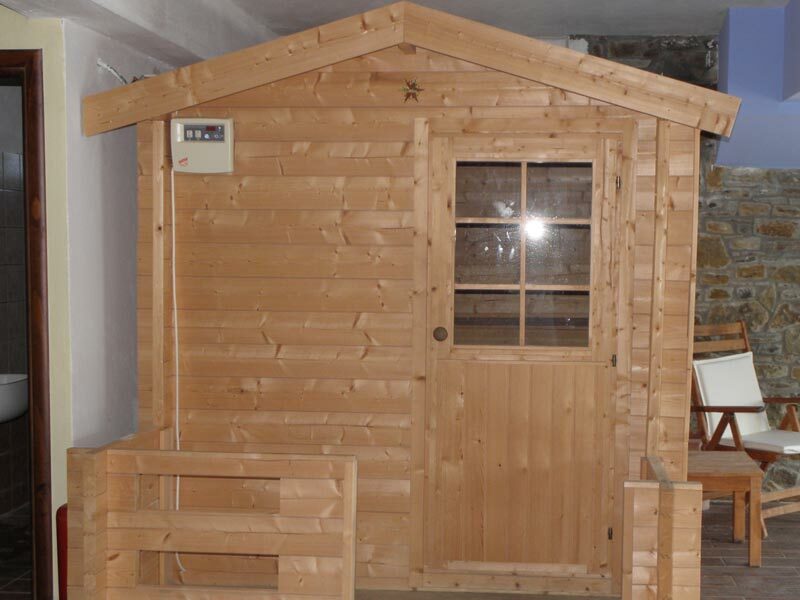 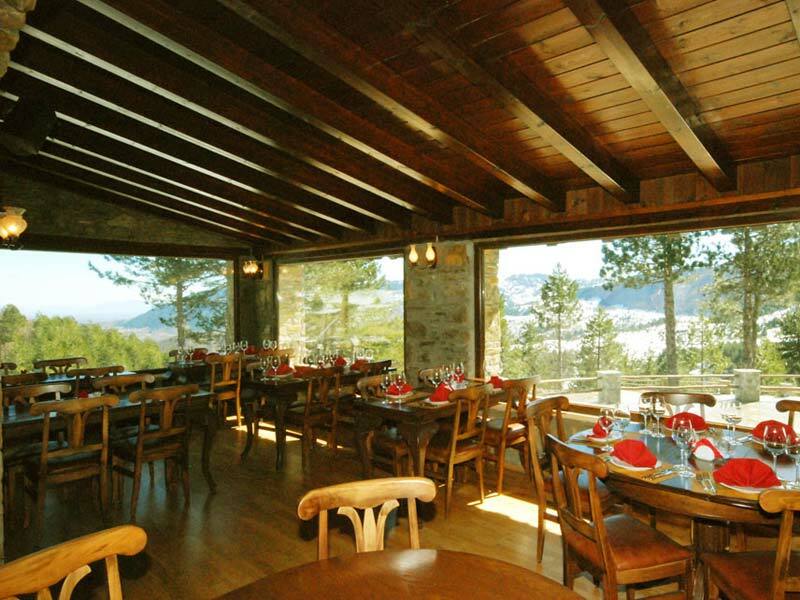 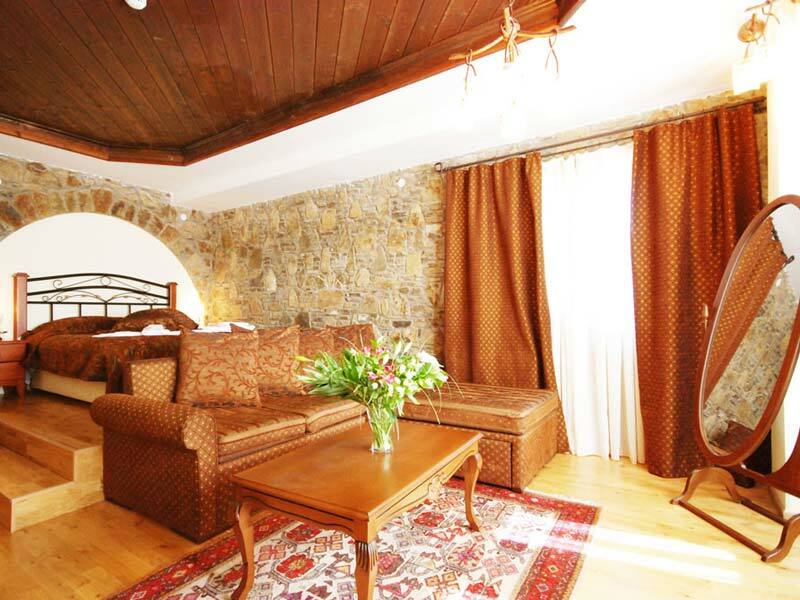 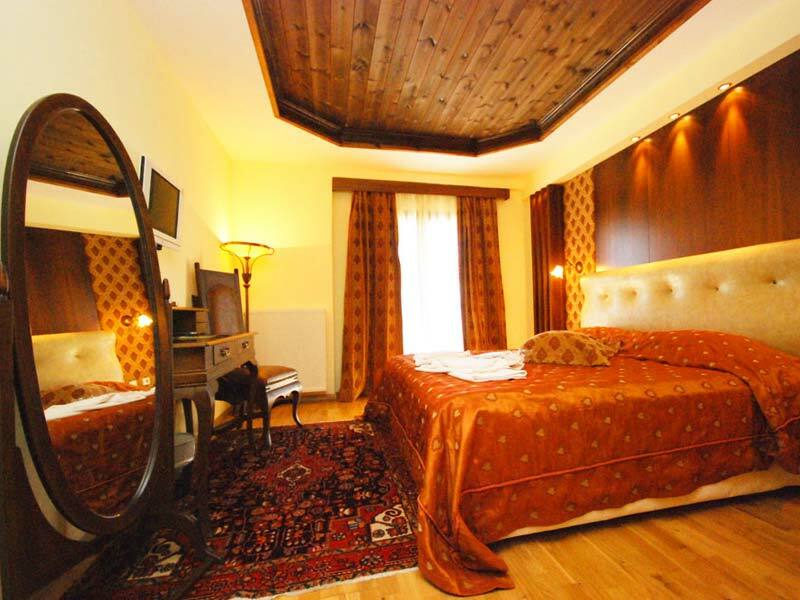 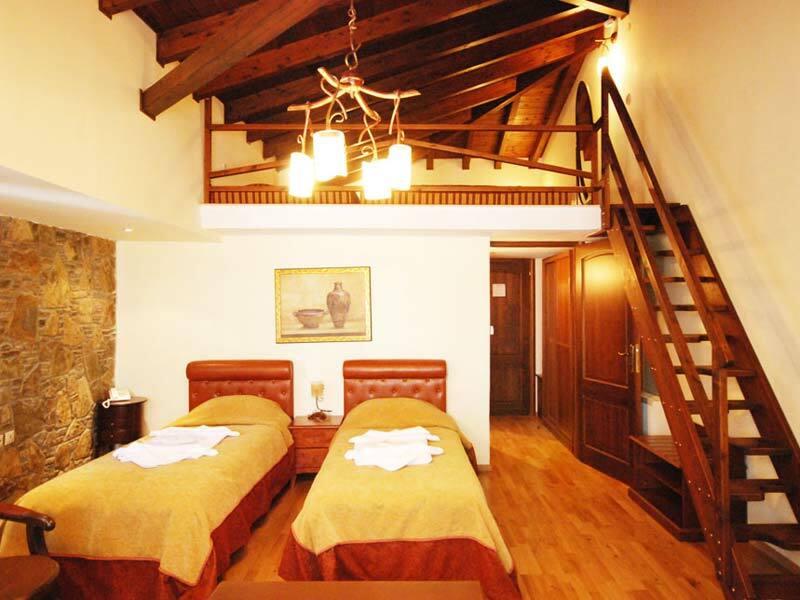 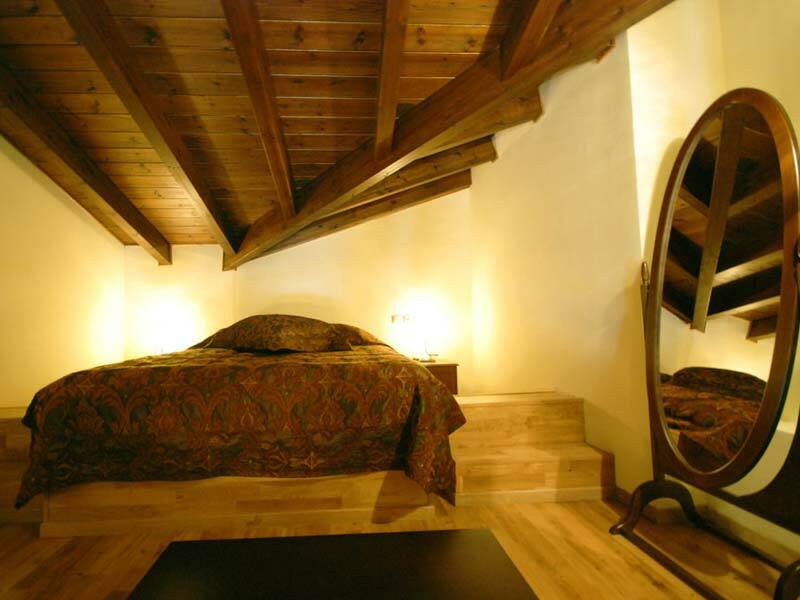 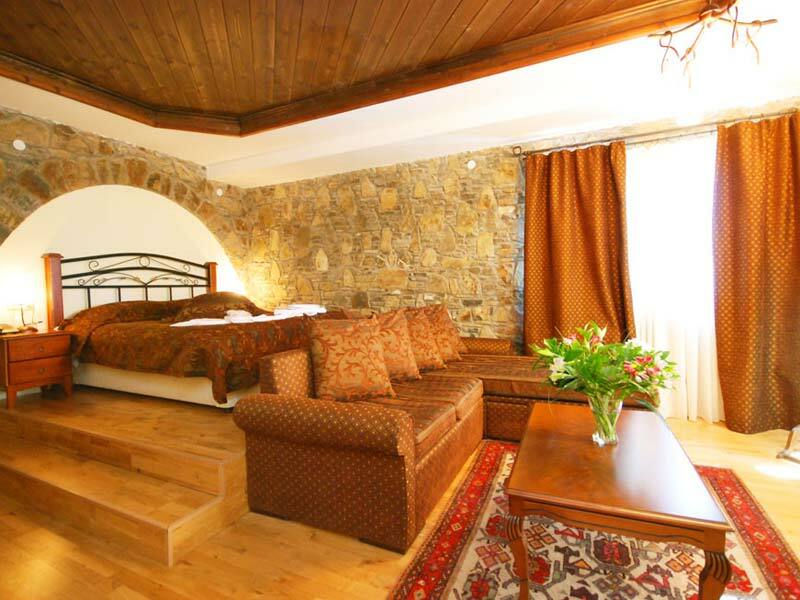 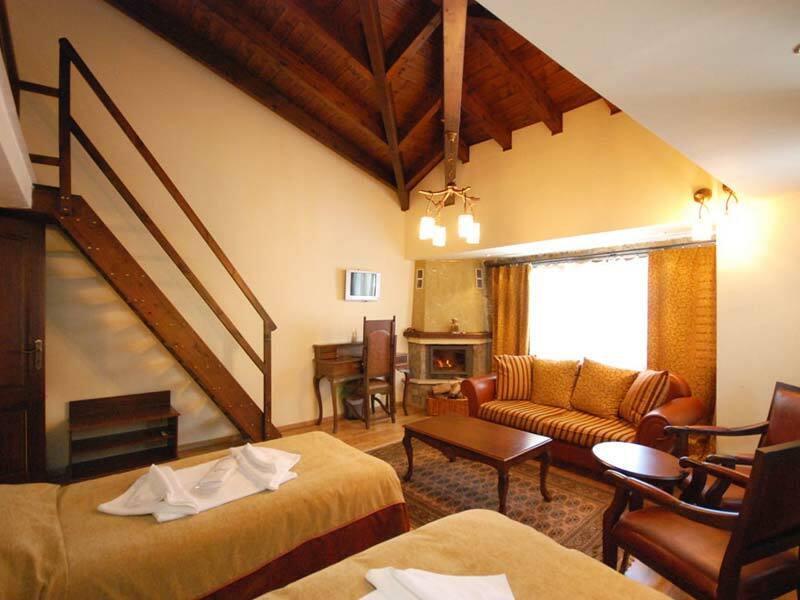 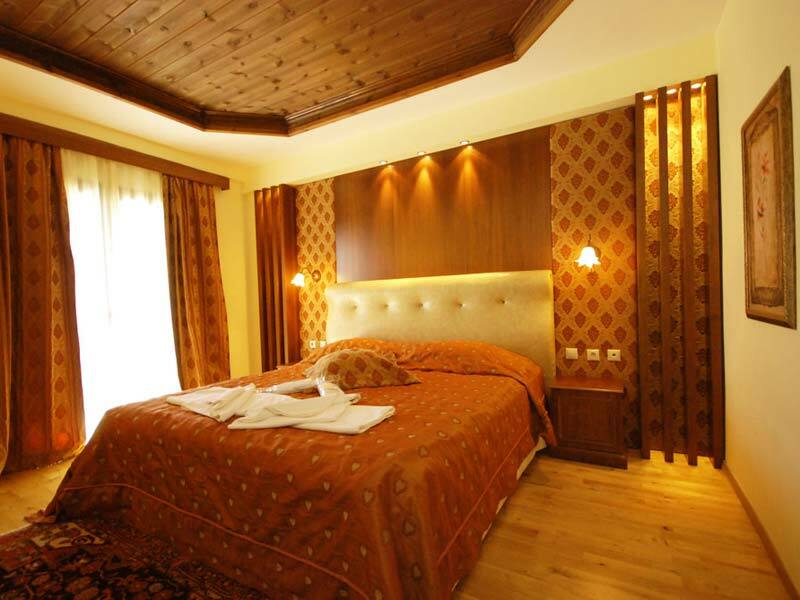 Vasilitsa is a top choice mountain destination for accommodation during the whole year. 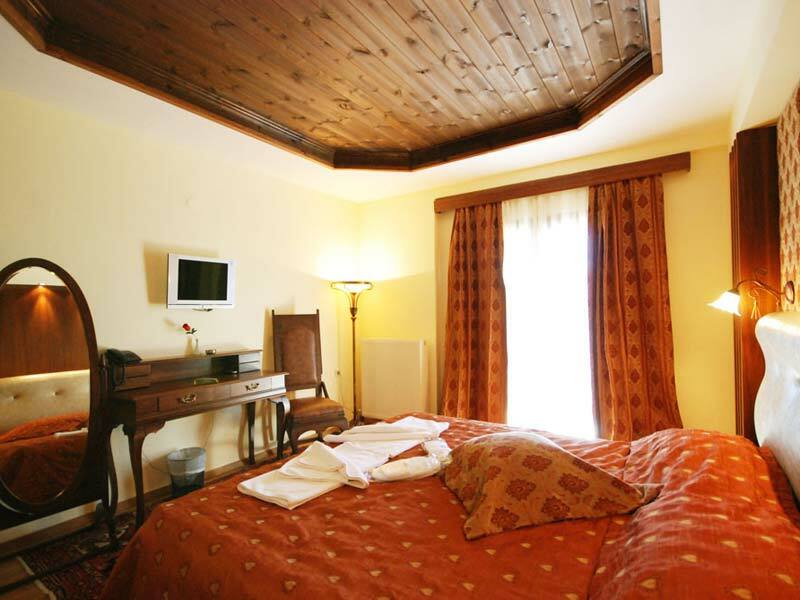 The absolute harmonisation of hospitality, calmness and relaxation with discreet luxury is the philosophy the hotel's management. 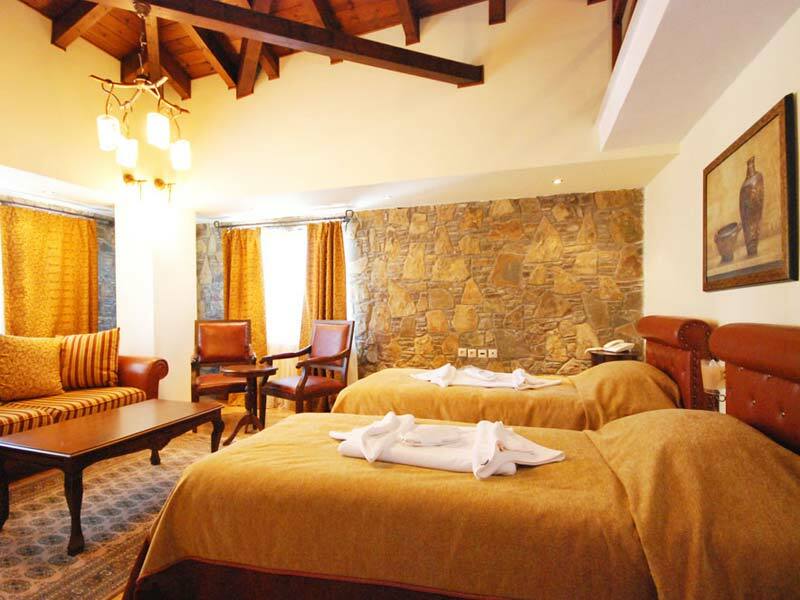 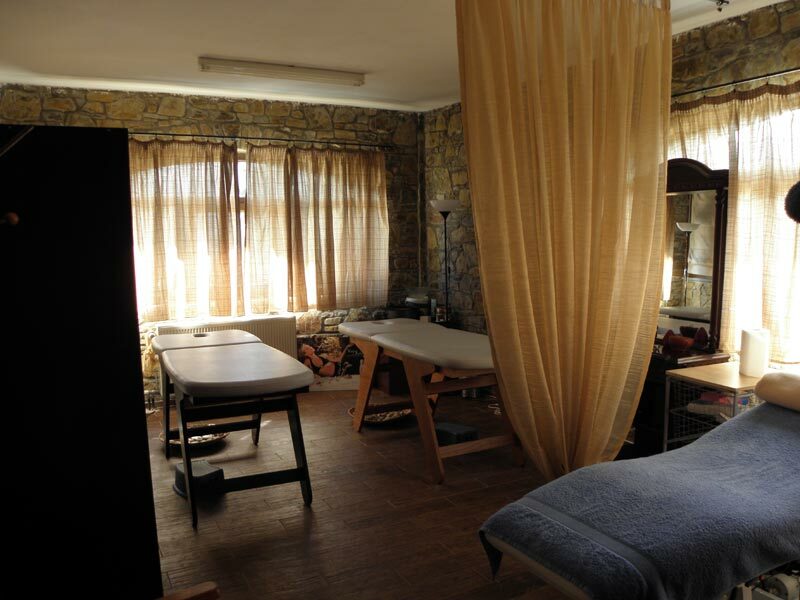 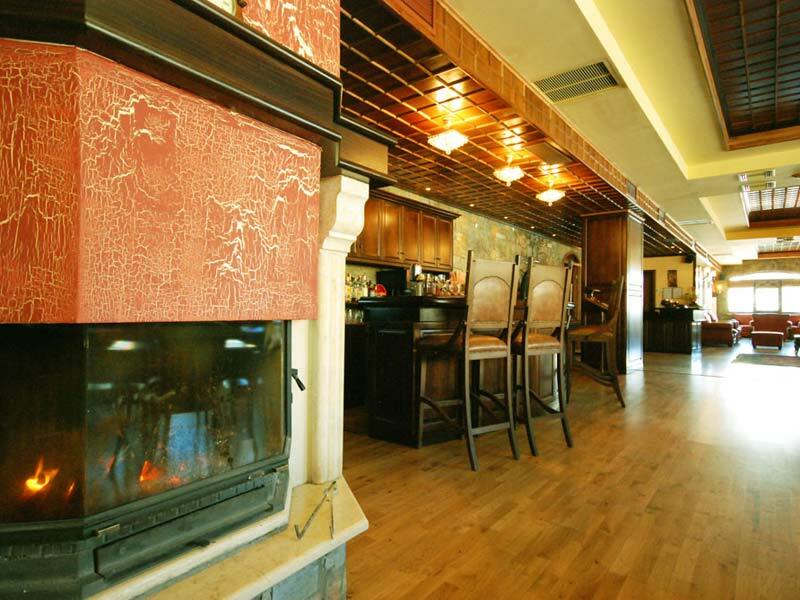 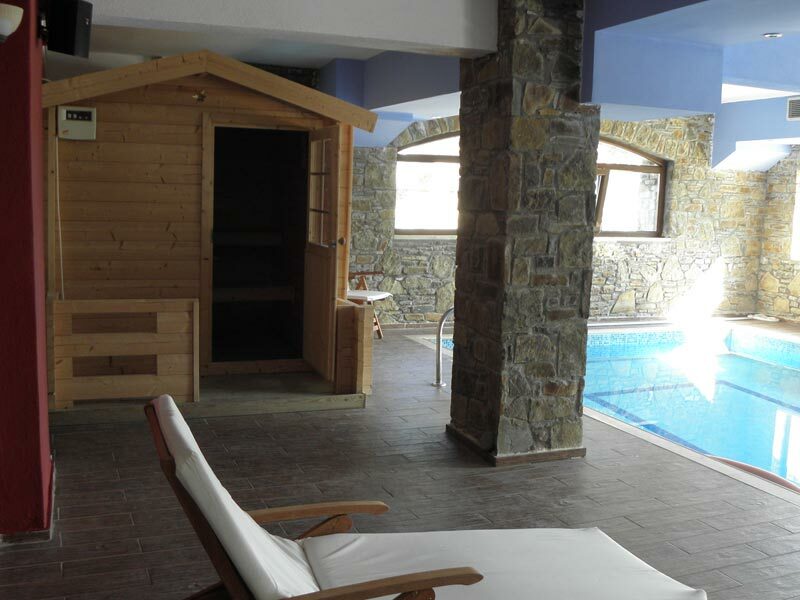 Vasilitsa Spa Resort is a top choice hotel for accommodation in Vasilitsa Ski Resort, during the winter and summer time as well, ideally for guests who like winter sports or look for the ultimate spa relaxation! 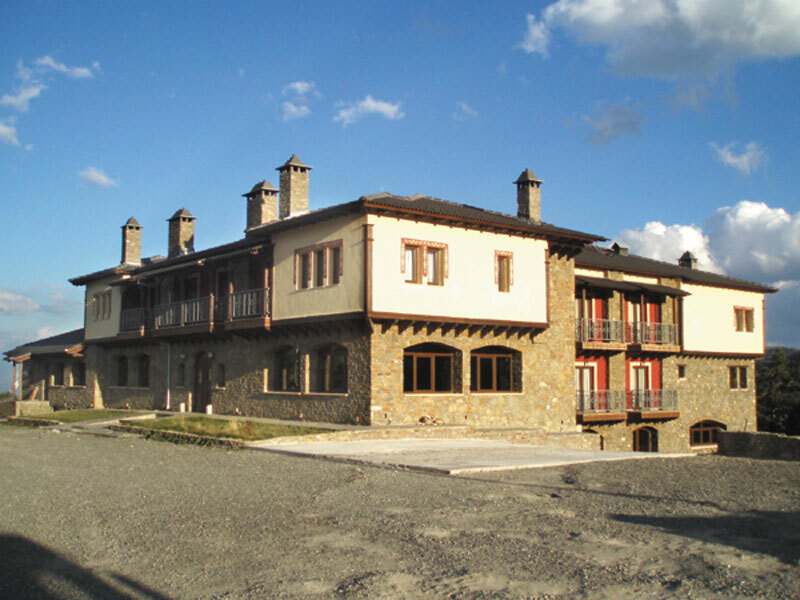 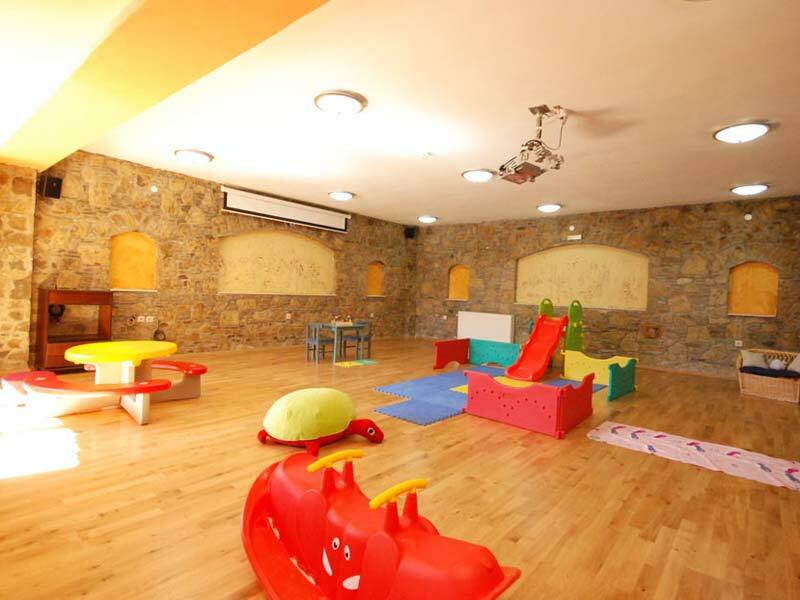 Unfortunately Vasilitsa Spa Resort does not have any online availability for the dates of your stay. 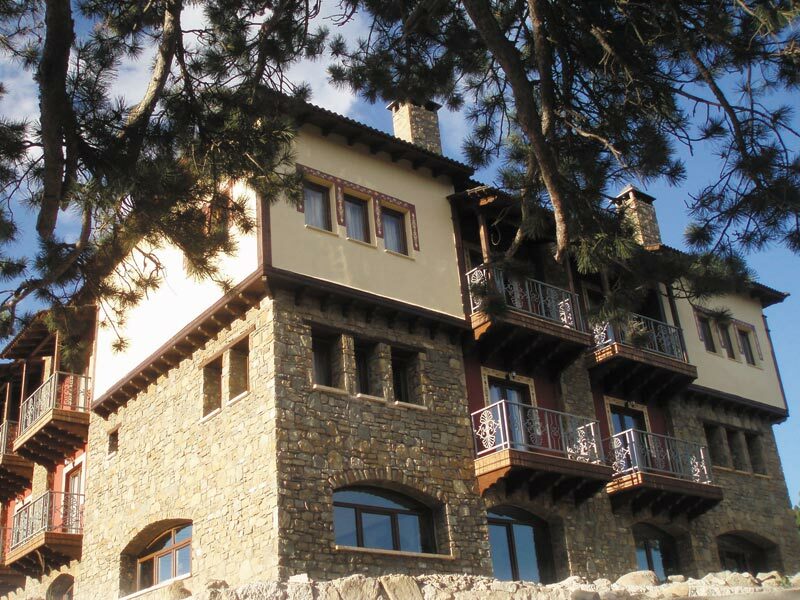 If you wish to request availability for these specific dates please call us on: +30 210 3235005 or submit the request form. 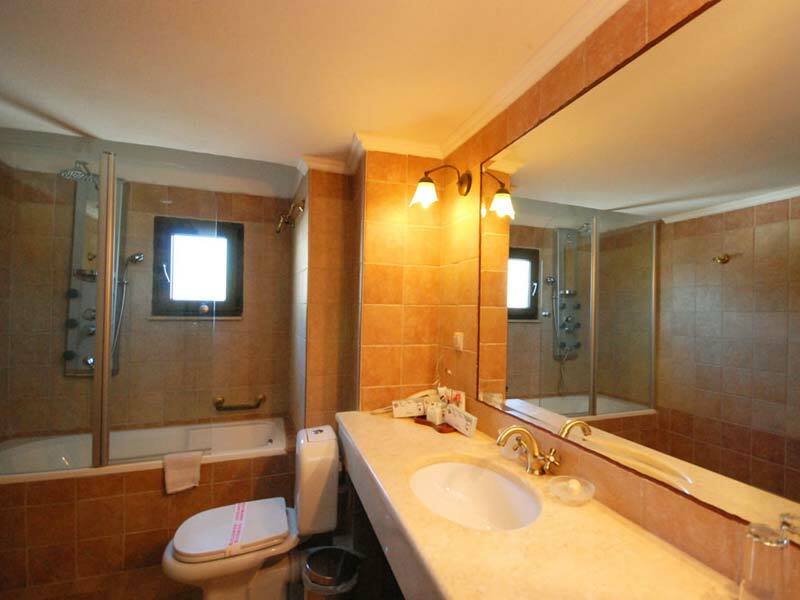 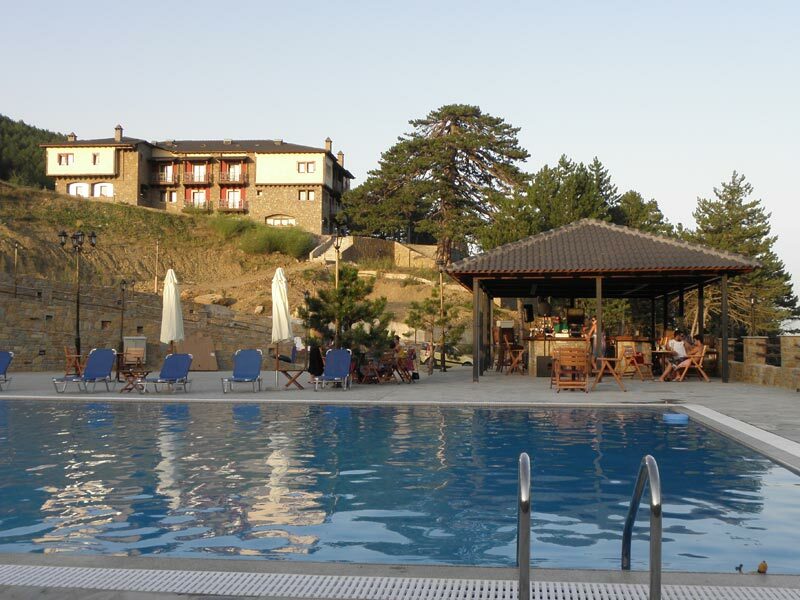 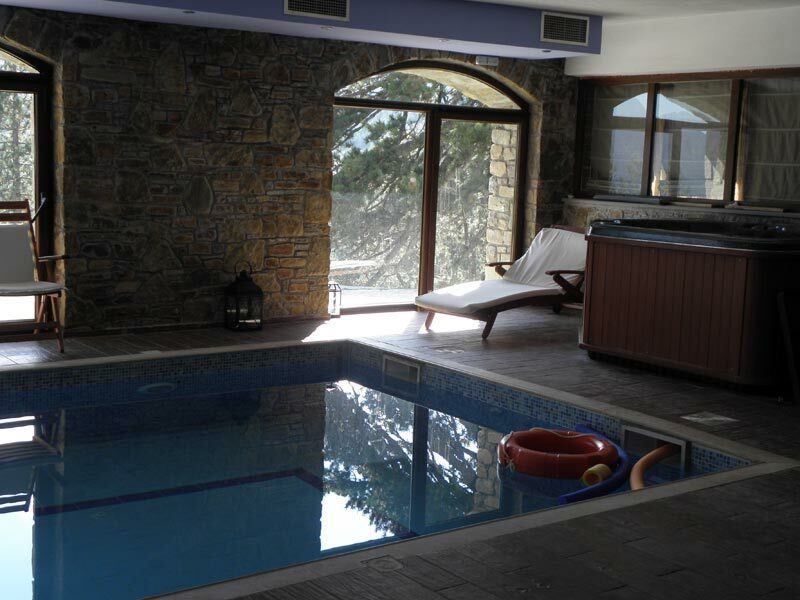 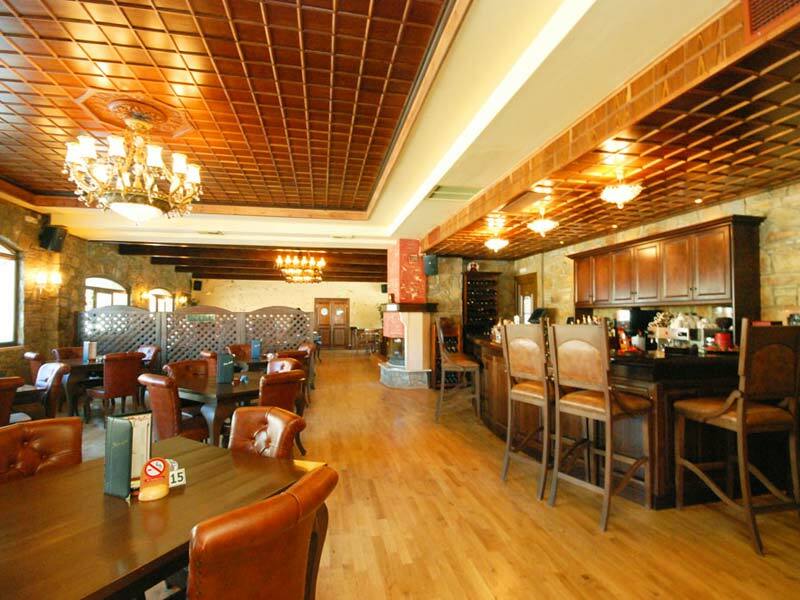 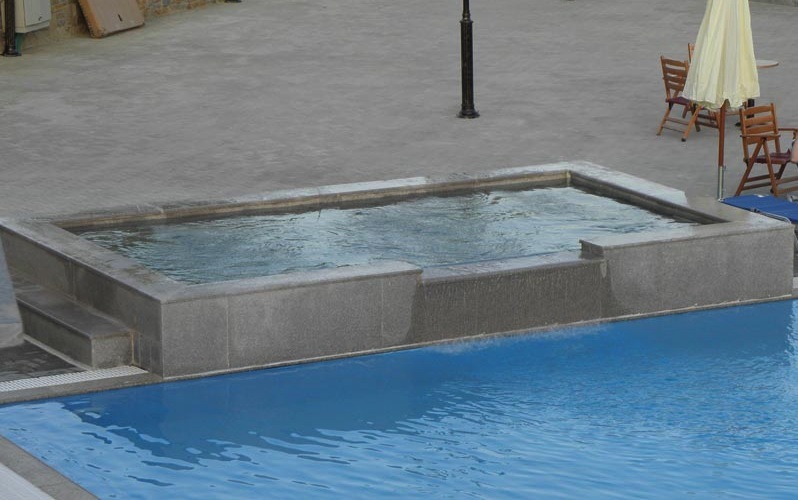 Within 24 hours we will confirm to you if any availability has been found for Vasilitsa Spa Resort.